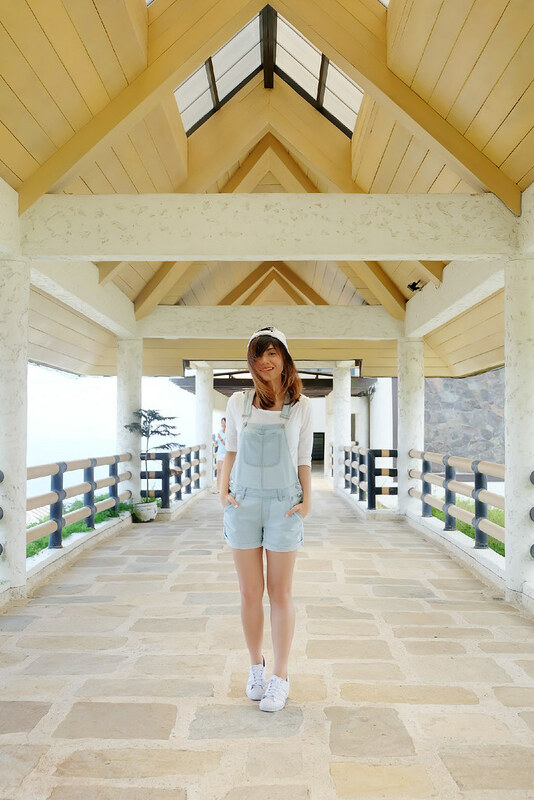 Anyway, these were taken at Tagaytay Highlands about 2 months ago. Back when it’s still so sunny in the Philippines, everyone’s on a vacation high, and everything seemed light and easy. Calm before the storm, at least for me. Funny how fast things can change in only a couple of weeks. Just when you thought things were going your way, an unexpected huge bump on the road appears. It’s all up to you - whether you drive faster and take risks, drive slowly and be extra careful, or stop and simply give up because you think you can’t. You’re never really prepared for anything, but you know you shouldn’t ever consider giving up. What matters most is the end goal. Why are you driving in the first place? What do you want to happen next? Who is waiting for you at your destination? When you think of all these questions, you might have better life decisions. We’re all afraid of what’s ahead, unsure of the next inclines, steep roads and rocky paths. But if you’re set to take the wheel, remember to keep going.